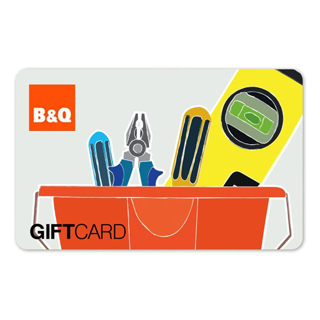 With 8 stores throughout Ireland, B&Q Ireland offers a massive range of DIY and garden products at great prices. 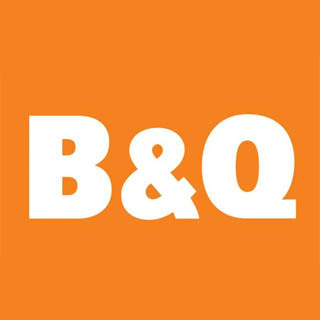 B&Q is the largest home improvement and garden centre retailer Europe. 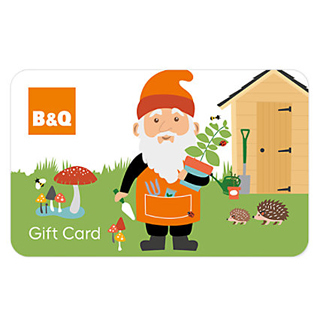 With more than 40,000 great-value products all under one roof, B&Q is the only store you will need to make the most of your home or garden. 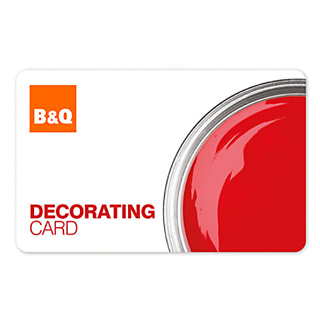 B&Q also takes pride in ensuring friendly and experienced staff are always on hand to help you find exactly what you're looking for. 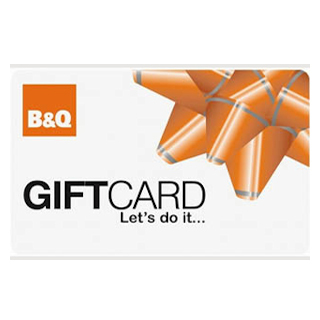 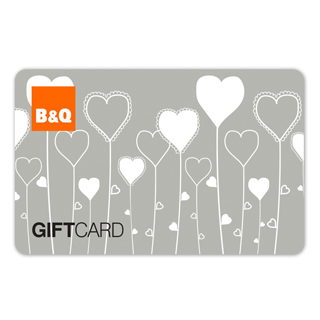 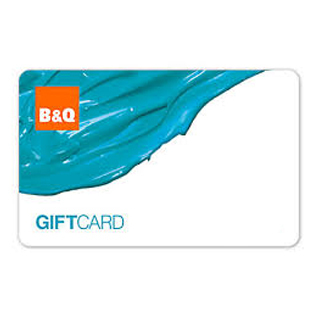 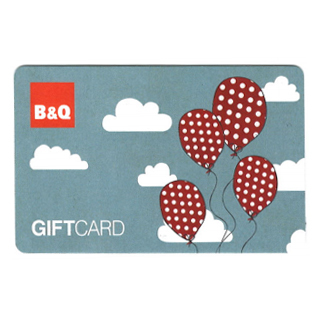 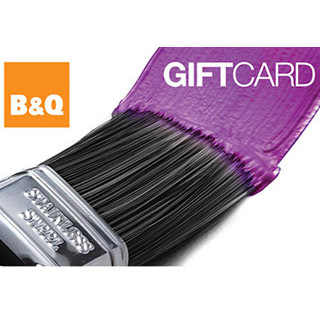 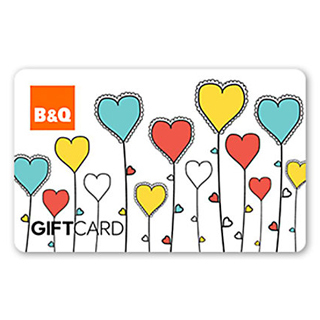 B&Q Gift Cards are posted out free of charge, normally within 5 working days.